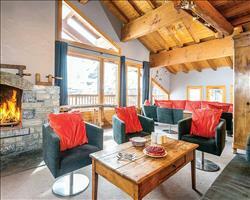 Compare our amazing ski chalets to Europe for the Half Term school holidays in February 2015. 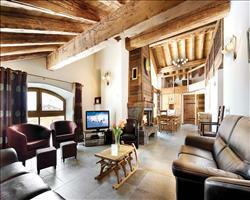 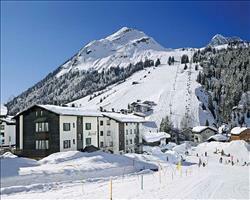 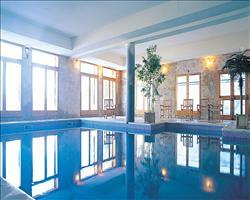 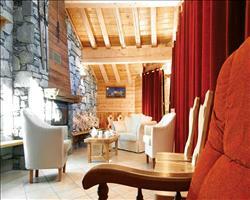 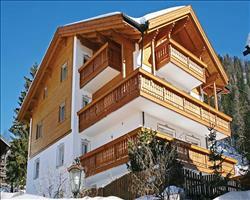 Amazing value half term skiing packages in European catered ski chalets. 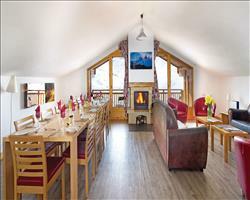 All our half term ski chalets in Europe have no booking fees, are fully ATOL bonded and 100% financially guaranteed by the Travel Trust. 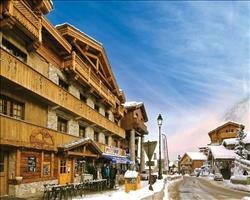 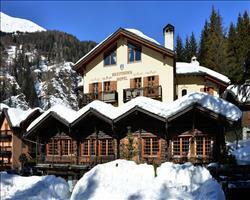 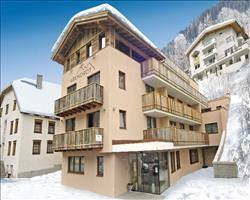 Spend school half term on European chalet skiing holidays!